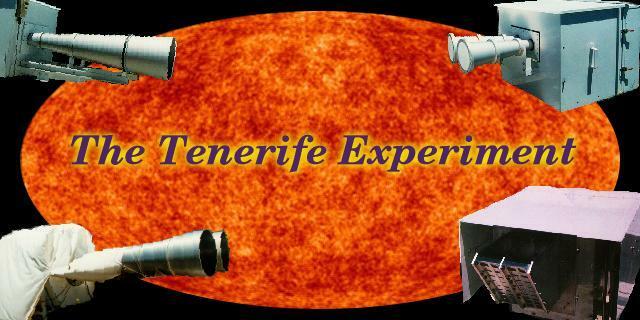 Since October 1984 a project has been carried out in collaboration between the Nuffield Radio Astronomy Laboratories (NRAL) and the Instituto de Astrofisicia de Canarias (IAC) into measuring the temperature variations impressed into the Cosmic Microwave Background (CMB) caused by the first structures to emerge from the initially uniform very early universe. The Experiment, rather than being a single instrument, consists of three radiometers working at different frequencies - 10, 15 and 33 GHz , but scaled in size so as to reproduce the same instrument response on the sky. Making the same observations at different frequencies is important in order to correctly identify the source of these perturbations as there exists other possible contaminating contributors; atmospheric, galactic syncrontron, galactic free-free, galactic dust and extra-galactic radio sources, but which have a different spectrum to the CMB spectrum. The instruments are beam-switching radiometers which use a double-differencing technique to remove instablities caused to atmosphere, temperature and gain variations.